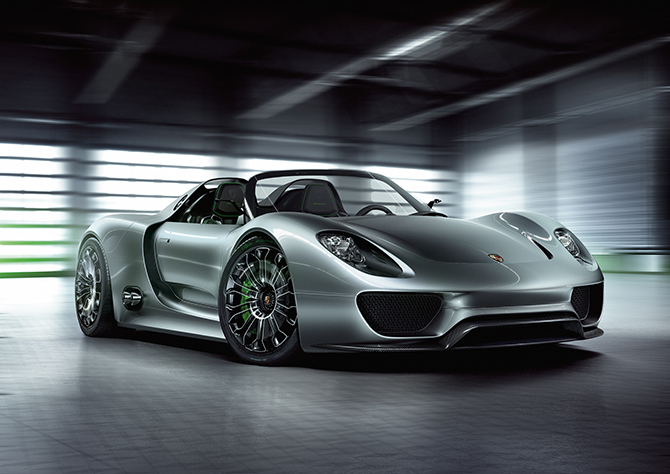 “Porsche lifted the sheet on the 918 Spyder on the eve of the Geneva Motor Show and made some huge claims. A few things got our attention right off the bat — 500 horsepower, mid-engine V-8 and two electric motors. Oh … and 78.4 mpg. Lots more pretty pictures at the source. I’ll continue to be scarce until sometime in April. Weird stuff; some good, some not.